This is a short list of our most frequently asked questions. 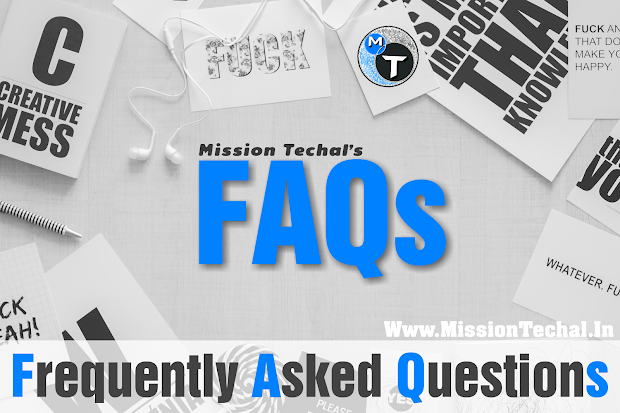 If you have any other question about Mission-Techal, please write us here. Mission Techal is a 'mission' which is handled by Team MT, The main goal of this, share knowledge about Blogging, Youtube, SEO, Web Designing, Online Earning, Affiliate Marketing, Smartphone, Technology and Cyber Security and make Technology easier to everyone. If you have any questions/issue with topics listed above, just write us. We'll post here a helpful solution and inform you. 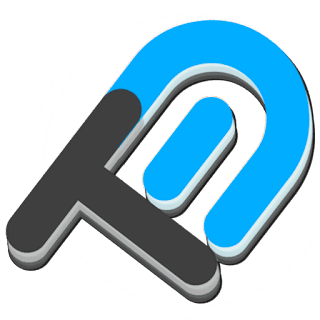 You can also join our WhatsApp Broadcast and Email Newsletter for latest tips and tricks in your inbox, and on YouTube for Video tutorials in Hindi. We will help you in any problem or issue with topics listed above. If you didn't find your problem/issue on recently posts, you can write us. How much is your charge? We don't charge for any information here, you can enjoy every service free from us. Unfortunately, we don't accept donations but if you really like our work and want to help us please share us with your friends and family this act of kindness is golden coins for us. 'Techal' word is taken from Malvi Language which is used in Malwa it simply meaning is 'Trick'. The Founder of the blog also loved to use this, so we decide to choose this one. We love to help others and solve their Smartphone and Technical problems, so we choose to start this platform where everyone can share their problem and also get their solution. Absolutely, YES! If you're interested and want to help other people​. We want to talk to you. Check out our join us page. We'll pay you according your work.